Murad Ashurly was working as a top manager of one of the leading telecommunications companies in the United States. 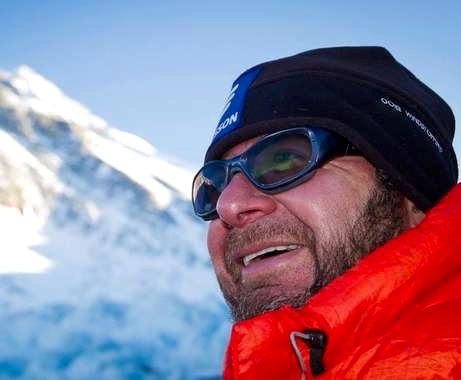 He was a member of Azerbijan’s Mountaineering Federation and experienced climbers. In 2007, he successfully conquered McKinley the highest peak of North America. He was the third Azerbaijani to climb Mount Everest and Kangchenjunga, completing the Seven Summits challenge in 2013. Murad was the cousin of Israfil Ashurly , the first Azerbaijani who climbed Mount Everest and Kangchenjunga. I work in Ericsson and I got the book Finding your Everest. I can simply say that Murad’s story is an inspiration for me and I am going to start working on my dream. I enjoyed the reading, the story and the principles shared.